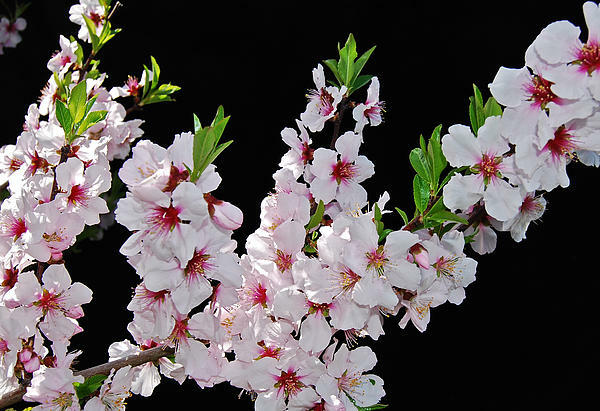 Beautiful blossoms! I like the lighting on this, Michael. 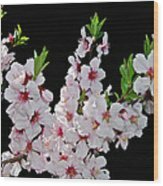 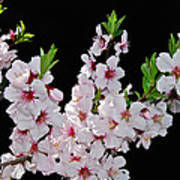 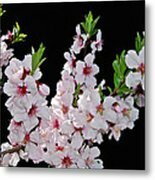 The beauty of the almond blossom is reason enough to grow the trees.